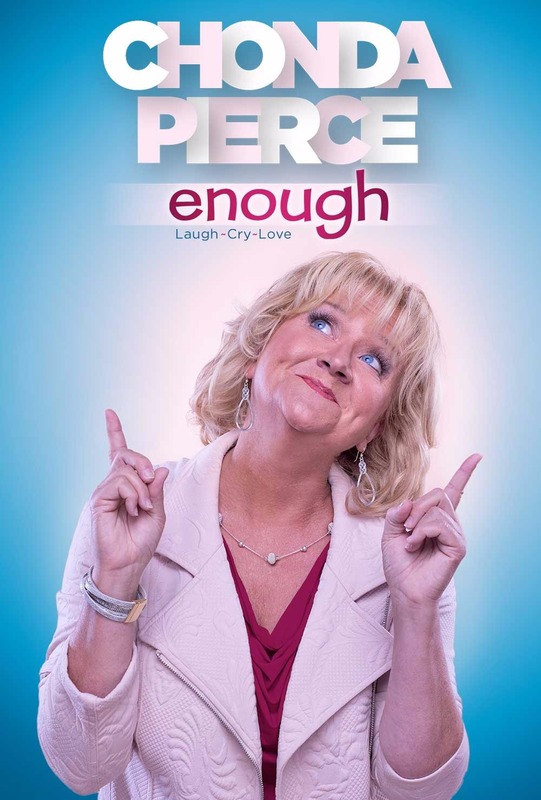 In Chonda Pierce: Enough, Chonda and some special guests help women look to their relationship with Christ as the answer for completeness, self-acceptance, and fulfillment. Laugh, Cry, Love…Through faith in Christ, if you have a relationship with Jesus, you have everything you need and acceptance into the kingdom of God. 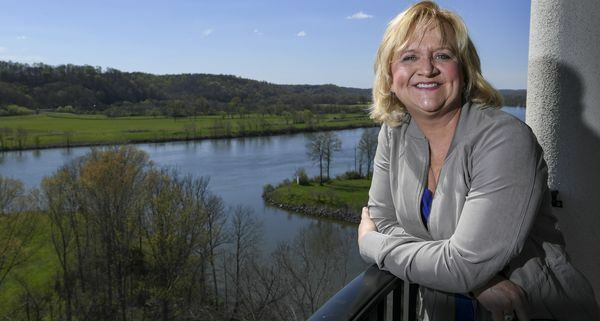 Chonda Pierce has built her career by being “real” - sharing her heart, talking about difficult issues, and blending it all with humor, insight and self-examination. Her vulnerability and wit have made Chonda Pierce the #1 selling female comedian in history (2014 RIAA Lifetime Achievement Award). 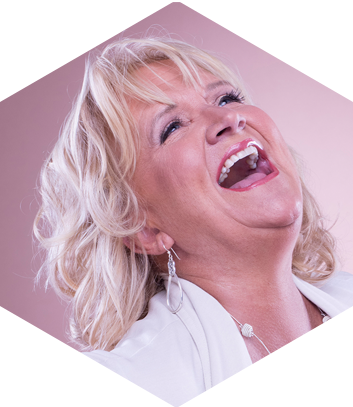 Emmy®-nominated and “best-selling female stand-up comedian in history (RIAA 2014)”, Chonda Pierce, has been making audiences laugh for more than two decades with her winning combination of fierce wit and southern charm. Her first Fathom Event, “Laughing In The Dark”, was a major hit across the country and one of the most watched documentaries of the year. 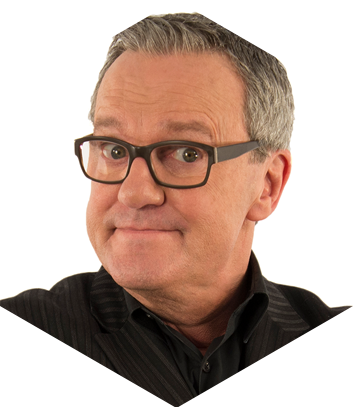 Mark Lowry is known and loved around the world as a trusted voice in the realm of clean comedy, gospel music and beyond. 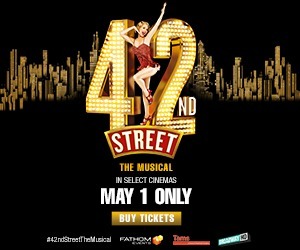 His gift is communicating profound truths through music and storytelling that keeps audiences of all ages on the edge of their seats. 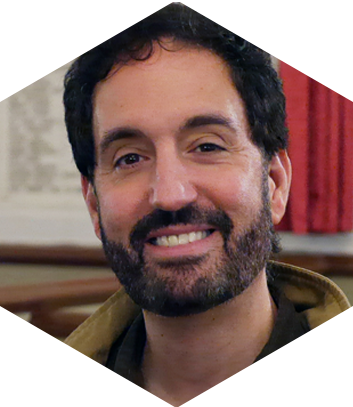 From Billboard topping music producer to successful filmmaker and director, Rick Altizer was able to transition from hit songwriter to captivating storyteller. His first film with Chonda Pierce was the award-winning “Laughing In The Dark”. With two films currently in production and many more in development, Rick is a behind-the-camera talent to watch.